This is a MUST purchase for the New Year! With the Passion Planner you will never feel more organized. This was recommended to me from a friend who heard about it on Oprah. We all know I L-O-V-E Oprah so whatever she recommends, I am in! I ordered this back in November and just received it last week. This planner is all about coordinating your to do list with action and creating some goals that you can achieve. Sometimes direction is all that we are missing, so with this planner you can create a better use of time and organization. Hope you enjoy! 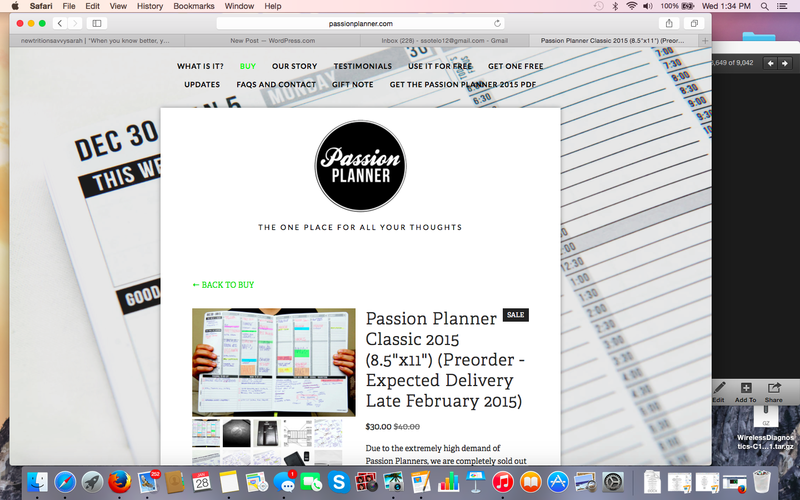 Find the Passion Planner here. (You can also check them out on kickstarter.com.